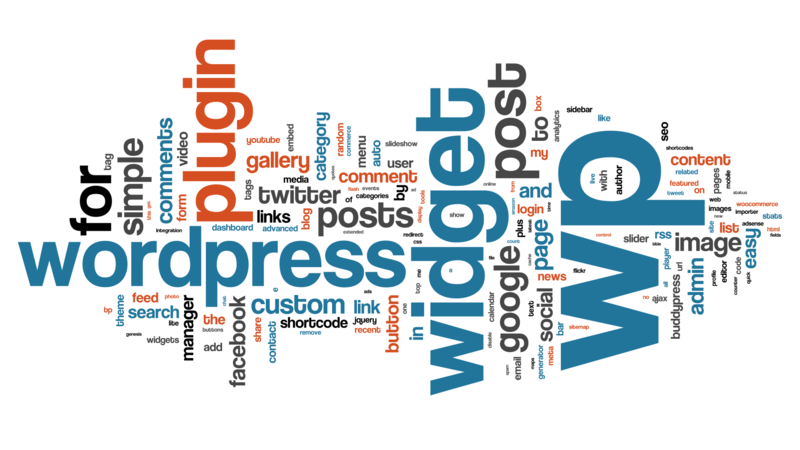 WORDPRESS PACKAGES – Hourly rates also available! 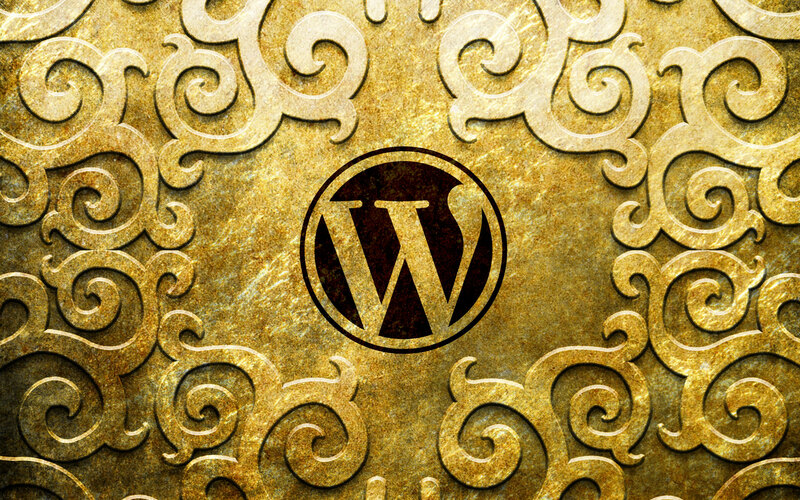 We build all our sites on WordPress. A fast, user friendly and flexible content management system. You’ll be able to edit your site from anywhere in the world! Our flat rate package deals include only what you need, because you decide what goes into the final product! If you’re looking for a quick turn-around and a high-quality site, you’ve come to the right place. If you can get us all the content and information we need, we can build your site in less than 72 hours and in some cases, even sooner! Contact us today and you’ll be online in no time. Websites are the brick and mortar storefronts of the new economy and we’re here to help you open up shop! 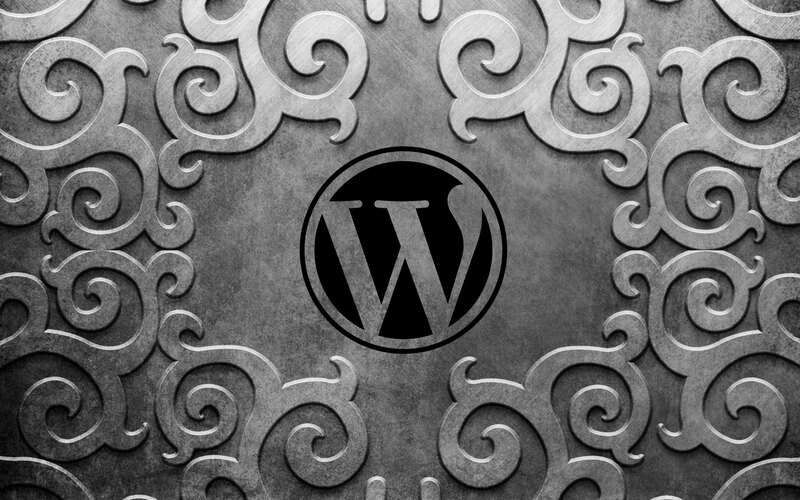 Utilizing the power of WordPress, a robust Content Management System, we can build beautiful and adaptive websites for ANY occasion. Our designers build your site on the solid foundation of a pre-built template you choose, tested for stability and security. Using the specifications and creative direction you provide, we can have your site finished in as little as 3 days! Your website will be entirely unique to you and will be the creative representation of your message, product or organization. 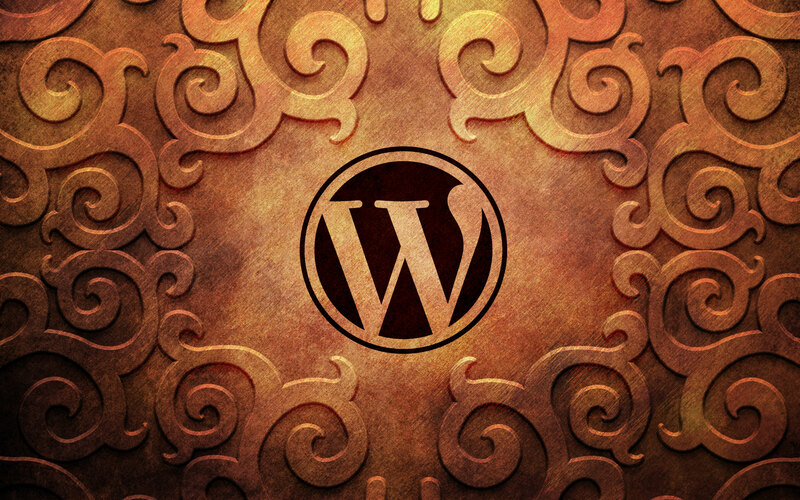 By using WordPress to build your website, we are able to offer you a much more user-friendly administrative back end, allowing you to customize and add content as you need from anywhere in the world! While we offer hourly rates for more robust website builds, that may not be what you’re in need of. Maybe you need a simple website for your new business or a photo blog to illustrate your new photography skills. Perhaps you’re an actor in need of an industry page or you’re looking to build a showcase website for a new show or production you’re a part of. Whatever your needs are, we can help you build a modern website without breaking the bank. Our pre-built packages were created to help you pick out the functions and aspects you most need in a website, with an upfront cost and no hidden fees. The price you see is the price you pay! Simply look over the packages below and choose the one that best suits your needs. Once you have chosen a package, head over to ElegantThemes and choose a template for your new website. Keep in mind that your website will look entirely different from the template you choose, in regards to content and information. You’re simply choosing the layout you like the most and we will populate the template with your content. For an example of this, this very website was built on the Salient theme in the image below, but as you can see, they look entirely different. Think of it as buying a car, but choosing all the fun stuff like the interior, sound-system and body color. You’re just looking for a good frame for your site! Using pre-built templates helps cut down the cost of web development significantly. If you’re looking for a more personal design, we can custom build you a website at our hourly rate. You may also choose a WordPress theme from another template site, but the cost of that theme will be added to your package total. 3 total pages (Contact, About, Images, etc) You choose whatever those pages are! 4 total pages (Home, About, Images, etc) You choose whatever those pages are! 30 minute Skype walkthrough on how to use your new site. 5 total pages (Home, About, Images, etc) You choose whatever those pages are! 1 hour Skype walkthrough on how to use your new site. User friendly back end allows you to maintain your own site! Do you want a little of column A and a little of Column B? Let us know your exact needs and we can help build a custom package for you, with the same great benefits. Please keep in mind that these package prices assume you already own the domain name you wish to use and have purchased monthly hosting from a web host service. If you do not currently own a domain name, we will gladly walk you through the process of purchasing one, as well as show you how to set up a hosting plan with GoDaddy. The average domain registrar sells domains for around $10 and the average web host offers monthly hosting plans, to store your website online, for an average of $8 a month. Neither of these prices are included in the above package as they range from host to host and are out of our control. Once the domain and hosting plan are purchased, we will set them up as part of your package. *All packages require a 75% down payment, with the remainder payment coming due on completion of services. Once you sign off on the completed project and the final payment has been made, we will provide you with all the necessary logins and passwords.